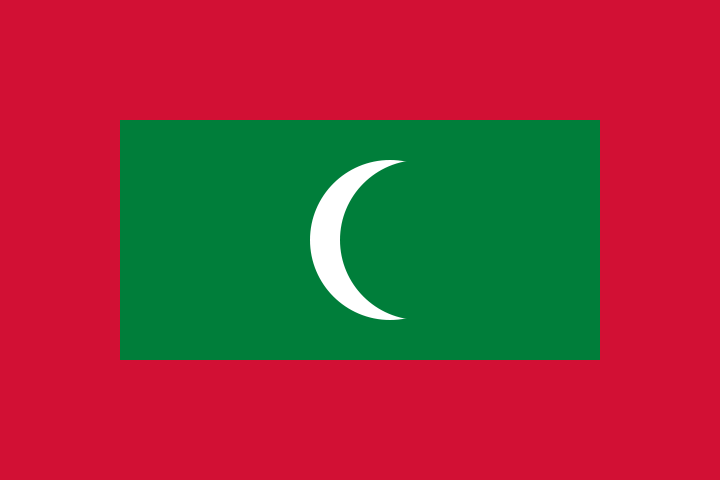 The Republic of Maldives consists of 1,190 islands (approximately 200 are inhabited) in the Indian Ocean, southwest of Sri Lanka. Maldives has a population of just under 400,000, about 100,000 of whom reside in Male, the capital city. Beautiful atolls, inhabited by over 1,100 species of fish and other sea life, attract thousands of visitors each year. Tourism facilities are well developed on the resort islands. The tsunami of December 26, 2004, damaged several hotels and facilities on some of the islands, but all damaged tourism infrastructure has been rebuilt. Irish woman lands dream job in the Maldives: My life as ?barefoot bookseller? TESOL Certification for Teaching English to Speakers of other Languages in Maldives.